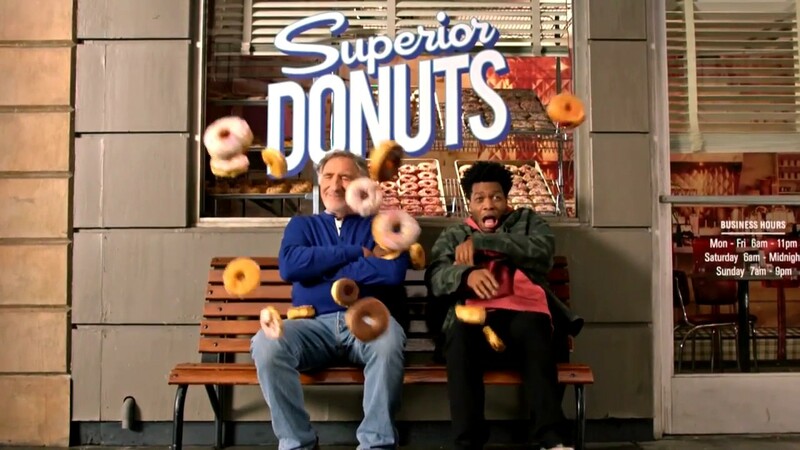 Superior Donuts SERIES FINALE (9:30 p.m., CBS) There’s a robbery at the donut shop leading everyone to make life-changing decisions. We’ll miss you Jermaine and Judd! 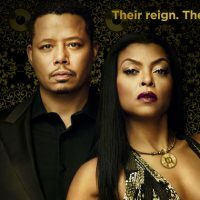 Basketball Wives SEASON PREMIERE (9 p.m., VH1) Can you believe it’s been seven seasons? The wives of athletes are back to give their hubbys the game of their lives. New Girl SERIES FINALE (9 p.m., FOX) It’s time to say goodbye to Jess and co., and there’s no better way to end than on a wedding (though we have a feeling there will be a birth and pregnancy announcement too!). RISE SERIES FINALE (9 p.m., NBC) It’s opening night (and the end of RISE) as personal crises and dilemmas abound backstage: Simon struggles to overcome his biggest fear; Lilette withholds a huge development from Robbie as he has a breakthrough; Tracey draws a line. 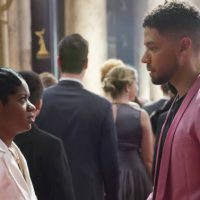 Black-ish SEASON FINALE (9 p.m., ABC) Is this the end of Dre and Bow as they live separate lives and switch off with the kids? Being on your own ain’t as easy as it seems. 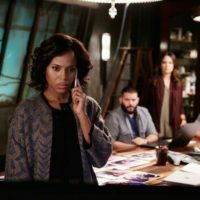 Once Upon a Time SERIES FINALE (8 p.m., ABC) After seven seasons, the storybook closes on Storybrook – will all the remaining characters finally get their happy endings. Harry and Meghan: A Love Story (8 p.m., The CW) Gear up for the big royal wedding with this before the big day special. Prince Harry and Meghan Markle Nuptials (5 a.m., Various Channels) Watch an American actress transform into a real-life princess.